Wednesday night Ant & Dec kept the audience laughing as they hosted the 2016 Brit Awards at London’s O2 Arena to honor the achievements of British & International artists, songwriters, producers and many more. The red carpet was dazzling with all the big stars in attendance from Rihanna to Adele, Justin Bieber to Coldplay, The Weeknd to Jess Glynne. Our best dressed nominees of the night go to Kylie Minogue, Suki Waterhouse & Rihanna who all looked effortlessly beautiful. Adele gave a glittering performance of her single “When We Were Young” however, it was Rihanna & Drake who stole the show with a provocative performance of their latest hit “Work”. Justin Bieber & James Bay lit up the stage with a musical ensemble of “Love Yourself” and “Sorry”, Both artists won a Brit award for best International Male Solo Artist and best British Male Solo Artist. Following their success at Super Bowl 50, Coldplay were still on a winning streak as they won the award for best British Group. Although it was Adele who was the big winner of the night as she won 4 awards including the Global Success Award, Album of the Year, Female Solo Artist and best British Single for “Hello”. The Brit Awards are usually littered with emotional moments and the most touching moment of the night was Annie Lennox and Gary Oldman’s moving tribute to the late David Bowie. After the awards ceremony the artists, celebrities and VIP’s all celebrated the biggest night in British Music through a series of wild after parties. The the hottest party was hosted by Universal Music at 180 The Strand with the likes of Florence + The Machine, Jack Garratt and Coldplay all present. Congratulations to last night’s winners! 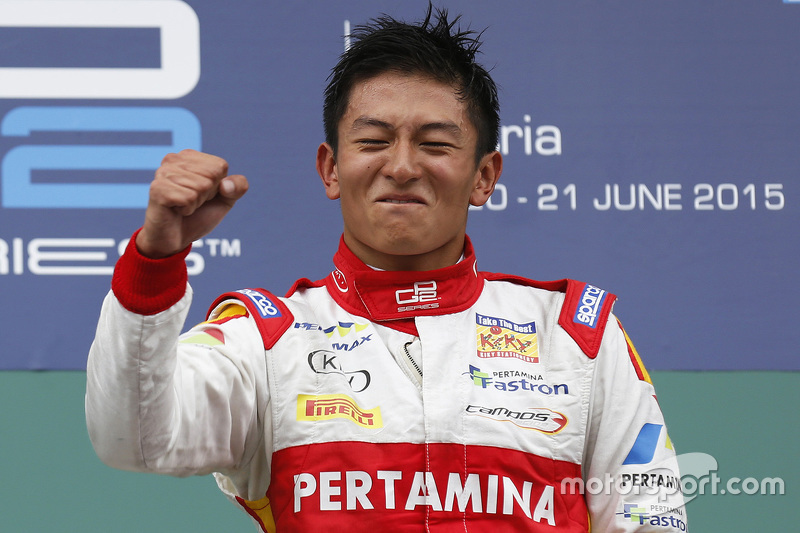 Manor has just announced Rio Haryanto as its second race driver which now completes the line-up for the 2016 Formula One season. Discover bellow the team’s choices of drivers and engines. 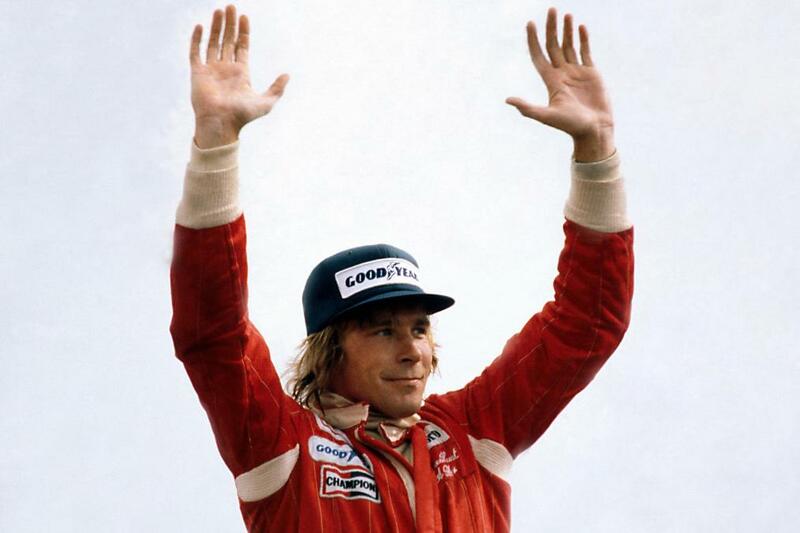 This month, London’s Proud Galleries are commemorating 40 years since James Hunt’s 1976 Formula One World Championship victory; with an exhibition of photographs taken by renowned photographer David Phipps documenting the legend’s fast paced and wild life. Hunt was known for having an aggressive, tail-happy driving style – thus given the nickname “Hunt the Shunt”. However, unlike most F1 drivers Hunt became better known for his life of debauchery and larger-than-life personality which have been very well recorded in Phipps’ photographs; which give a glimpse into the rare and behind-the-scene moments of Hunt’s professional & personal life. Hunt had a turbulent life which he lived to the limit and against all odds went on to win one of the most dramatic championship battles in F1 History. Phipps’ collection of images spans the history of the Formula One driver from 1960-1985 capturing some of the most memorable and iconic moments in racing history. The photographs reveal candid and personal moments from his private life as well as highs & lows of his career as a Formula One driver and journey to victory. Here are the dates of the F1 race season. The occasion not to miss the one and only Day & Night Lifestyle Experience, Amber Lounge, in Monaco, Singapore, Mexico City and Abu Dhabi! 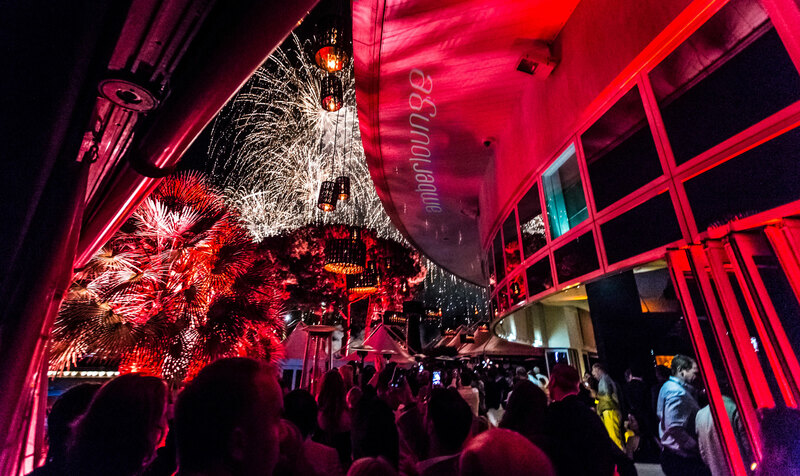 Unforgettable F1 after-parties filled with celebrities, F1 drivers and VIP only guests. Amber Lounge will make your F1 weekend an experience to remember. 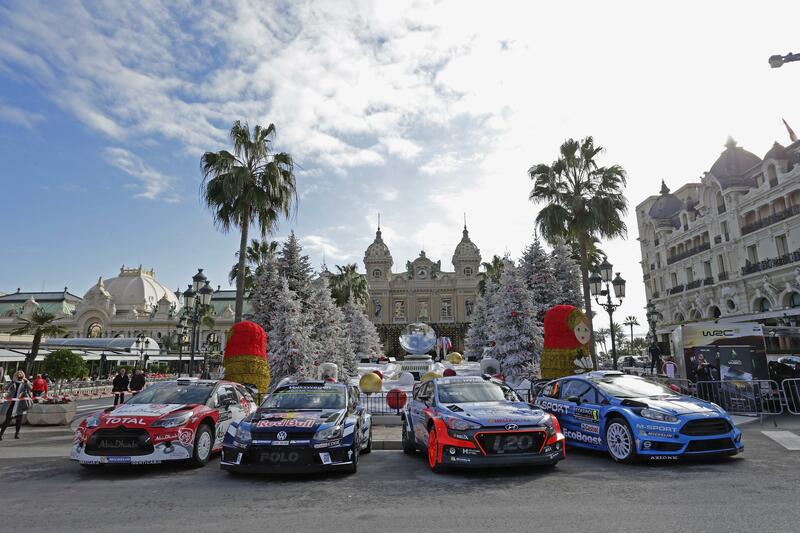 Two of Monaco’s most eminent landmarks, the harbour area of its famous Grand Prix street circuit and the stunning Casino, yesterday celebrated the start of the 84th edition of the Rally Monte Carlo. The oldest and most famous rally in the world, was launched under the patronage of HSH Prince Albert II of Monaco and HSH Princess Charlene of Monaco marks the beginning of the 2016 FIA World Rally Championship (WRC) fourteen rally season, that takes places on four continents around the globe. The opening ceremony on Thursday also welcomed German TV personality Kai Pflaume as well as the World Champion of race walking Yohann Diniz. Over the course of four days, motorsport lovers will enjoy high-speed action rides through the treacherous mountainous terrain of the French Alps. Also in attendance for this event will be top WRC drivers, including triple world champions Sébastien Ogier, Thierry Neuville; as well as rising stars Eric Camilli and Kris Meeke. High profile personalities—such as: Swedish actor Mikael Nyqvist who is most known for his performance in Stieg Larsson’s “Millennium”; heir to the Monegasque throne Pierre Casiraghi; previous European Footballer of the Year (1996) Jean-Pierre Papin; and ex-Formula 1 driver Allan McNish will all be passengers during the high-octane weekend. 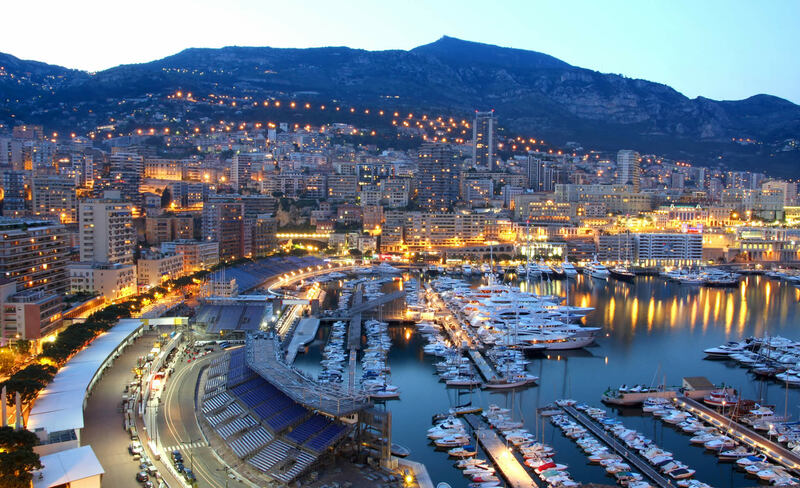 Monaco is synonymous with luxury. With its upper-echelon casinos, clubs, hotels, and marvellous supercars—it is known as the ultimate playground of the rich and famous. Throughout the year, the Principality is chosen to host numerous luxury events. From sport championships, such as; the Monte Carlo Masters to cultural events like the star-studded Rose Ball. Without a shadow of doubt, the principality boasts the most luxurious and lavish events in the world. The most prominent event on the calendar is the Monaco Grand Prix. 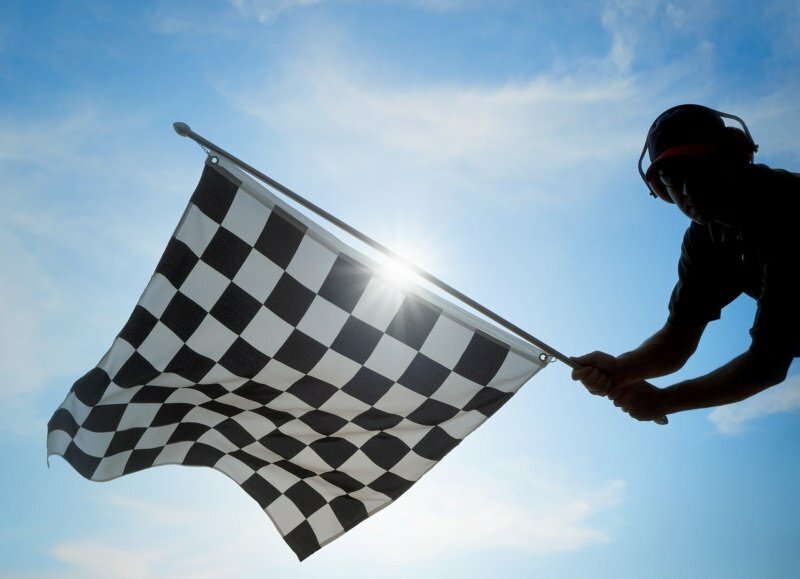 Held annually in May; this race attracts thousands of spectators who view the high-octane circuit from grandstands, luxury yachts, and rooftop terraces. 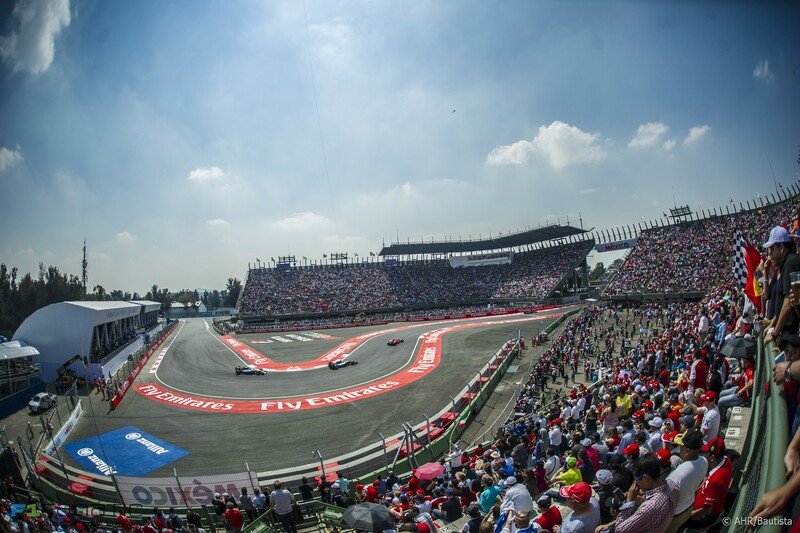 It merges the affluent jet-set lifestyle with the high-octane of Formula One into one unforgettable weekend. From haute-couture fashion shows to upper-echelon nightlife experiences, the Monaco Grand Prix is the ultimate destination for those in the fast lane. During this weekend, Amber Lounge Monaco is the only place to be. Known as the original nightlife experience, Amber Lounge opens the weekend with its famous fashion show, charity auction and club and culminates on Sunday with its famous F1 driver after party. As we enter into the 2016 Grand Prix season, we invite you to discover the amazing world of Amber Lounge Monaco. 2015 has been an amazing and remarkable year and all that is down to you, our beloved F1 lovers and party-goers with whom we have had wonderful memories. It has been very exciting especially in Monaco, Singapore and Mexico City with incredible Fashion Shows showcasing the glamorous F1 drivers, the return of the Grand Prix in Mexico City, and a F1 closing party that will stay memorable to everyone that celebrated with us all night long. Partying with the winner of the Abu Dhabi race, Nico Rosberg, while dancing until the early morning to Craig David’s TS Show alongside the mixes of our international DJ’s will always remain as one of the best souvenirs of 2015. We head into 2016 with a lot of surprises arriving and are looking forward to starting our 14th year covering F1 parties and hospitality. We have a lot of plans for 2016 and can’t wait to reveal them to you. We are sure that this New Year will bring a lot of fun and excitement to the F1 world! We are very grateful for all your support and trust and would like to thank you for following us around the world. We have had the chance to share our love for F1 since 2003 and we would like to thank not only our clients, but also everyone involved in the F1 industry, our partners, sponsors, friends, and journalists who relentlessly cover our events and make all this possible, year after year. THANK YOU and we hope 2016 be full of good health, prosperity, and enjoyment. See you in Monaco!